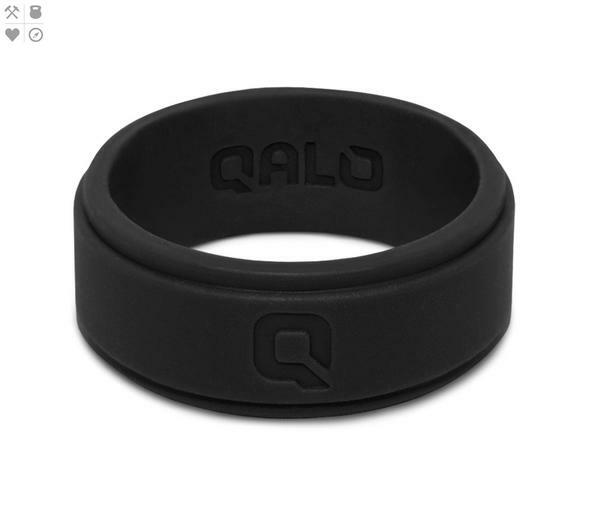 QALO and Diamontrigue, first responders are close to our hearts. 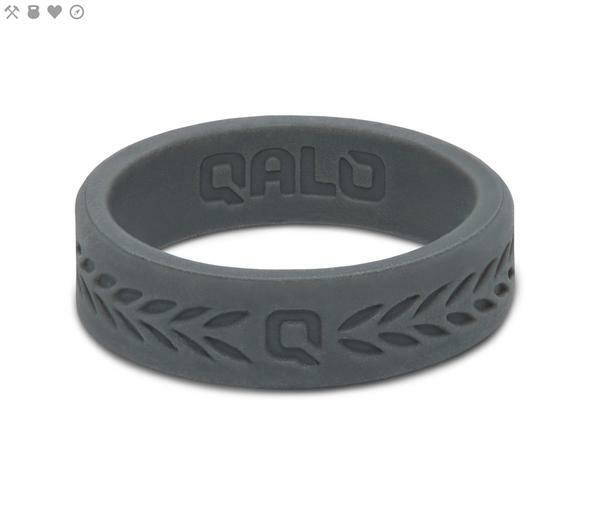 Qalo is a proud supporter of the National Law Enforcement Officers Memorial Fund, a non-profit organization who is dedicated to honoring and remembering the service and sacrifice of law enforcement officers in the United States. 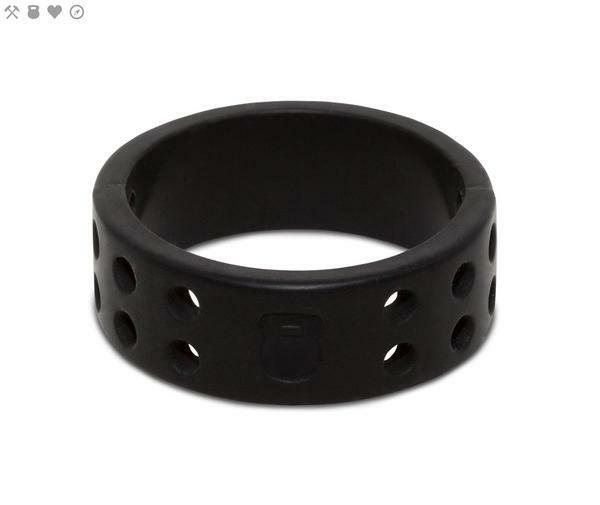 This style is inspired by this mission, and choosing to wear this ring symbolizes your commitment to love others and join in the cause. 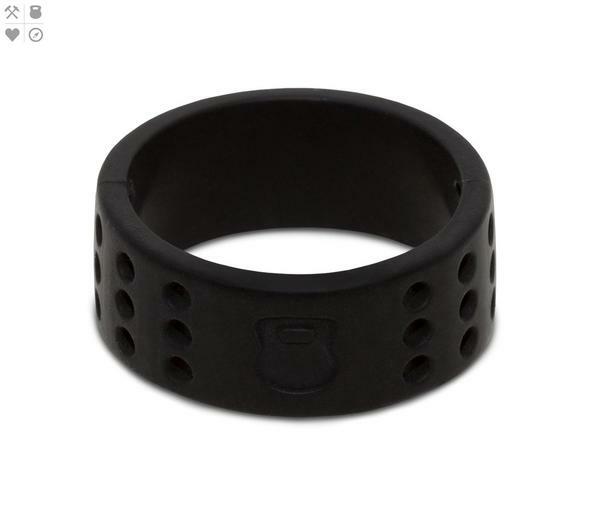 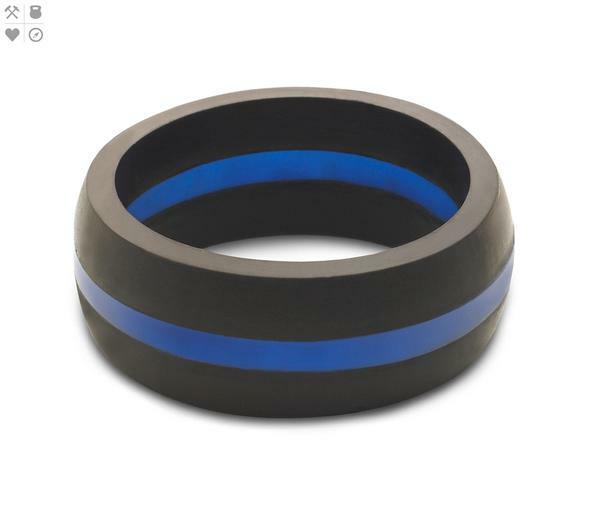 QALO Thin Blue Line rings are a safe, functional alternative to the traditional metal wedding ring.